We are proud to introduce Jock. 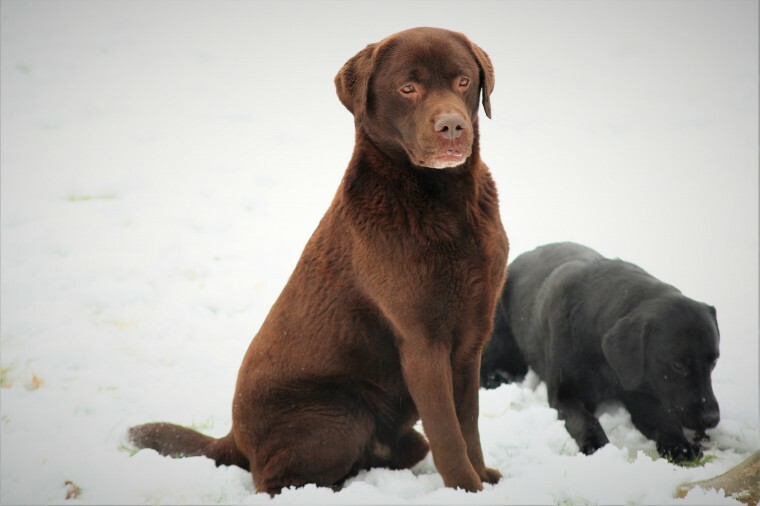 our beautiful chocolate Labrador for stud. He has and amazing temperament and is so affectionate but very gentle and well behaved. He is hip scored and KC registered. He is a true traditional Labrador with a gorgeous face and chunky head and build and the original ..otter..s tail... He is proven. Artificial insemination is possible and is often more effective. P.O.A for this service. Handsome Working Labrador At Stud .kent.